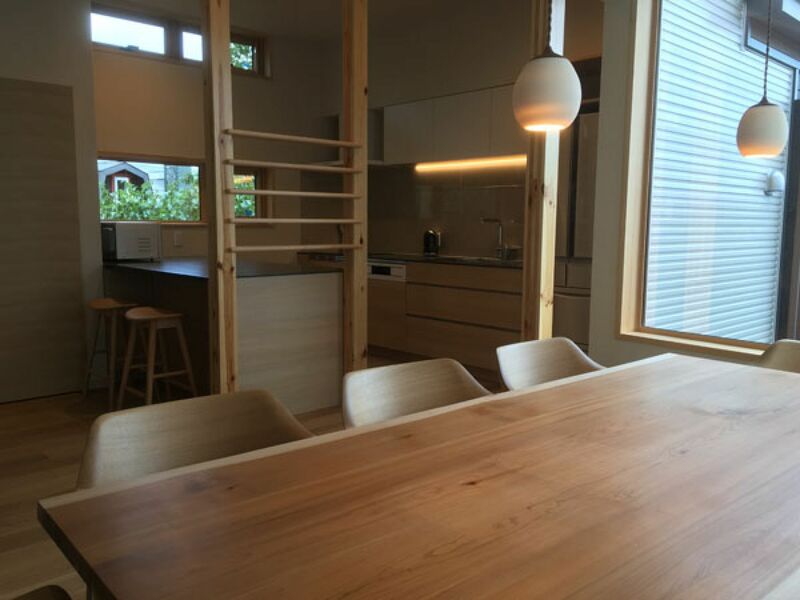 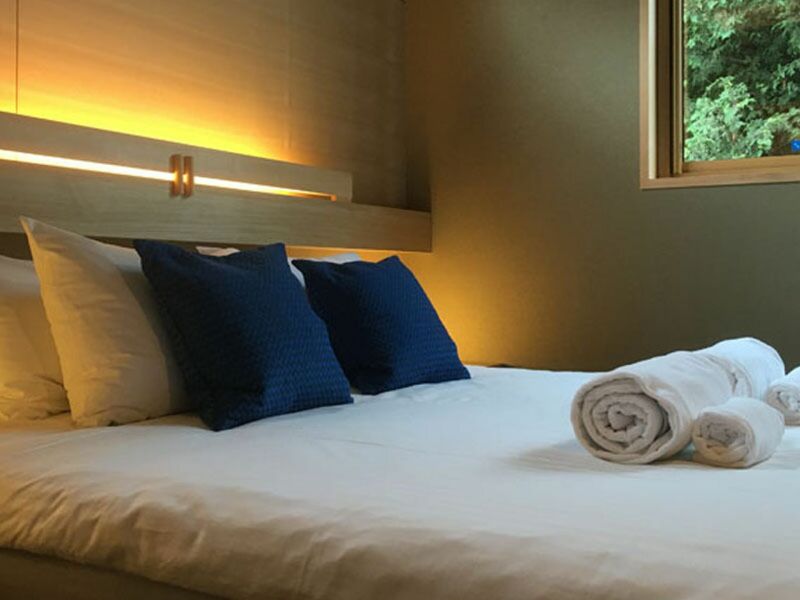 Fuyunoki has 1 unit of 2 bedroom apartments and 3 bedroom apartments located at the main hotel area in Furano Resort. 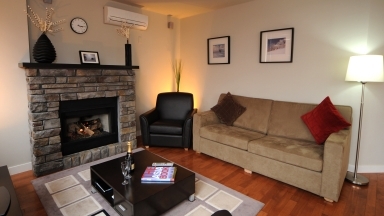 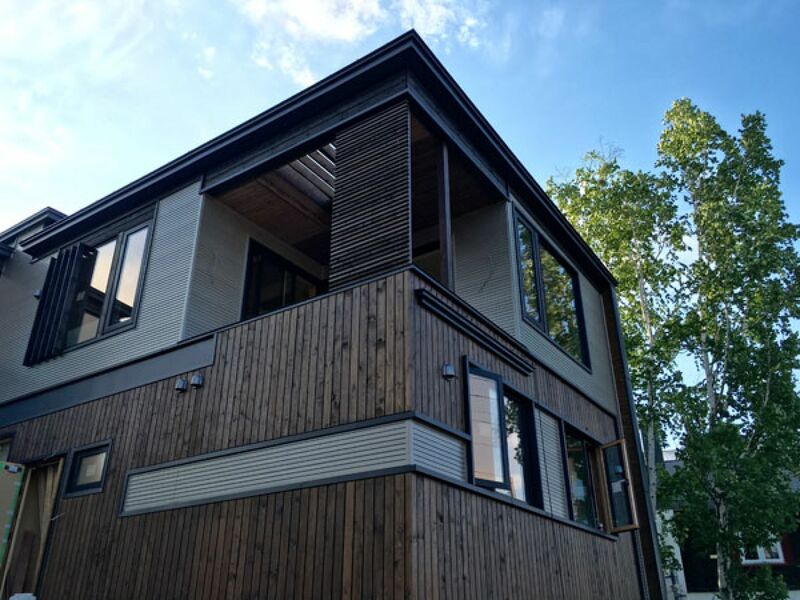 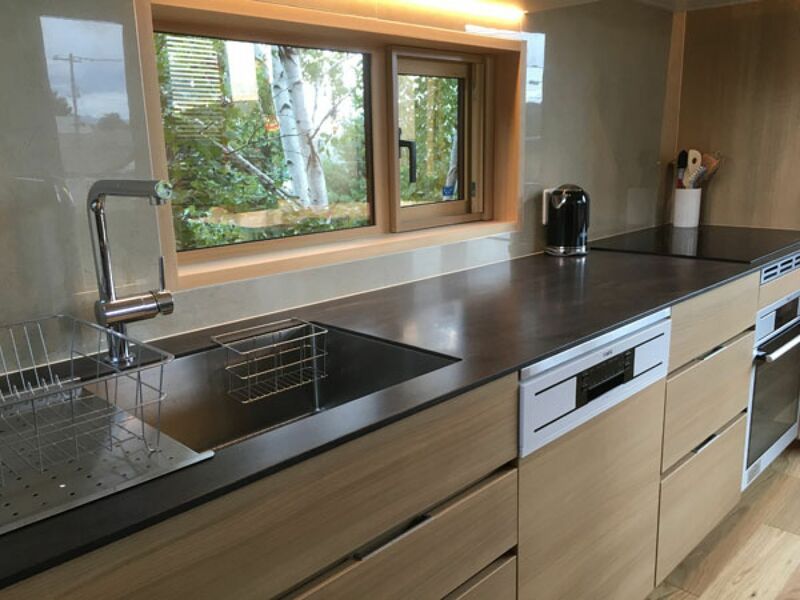 It is located within the walking distance to restaurants, cafes, bars, ski rental shops, ski tour companies, child-care, convenience store, bus stops, and ski gondola station. 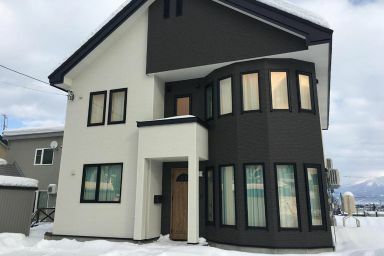 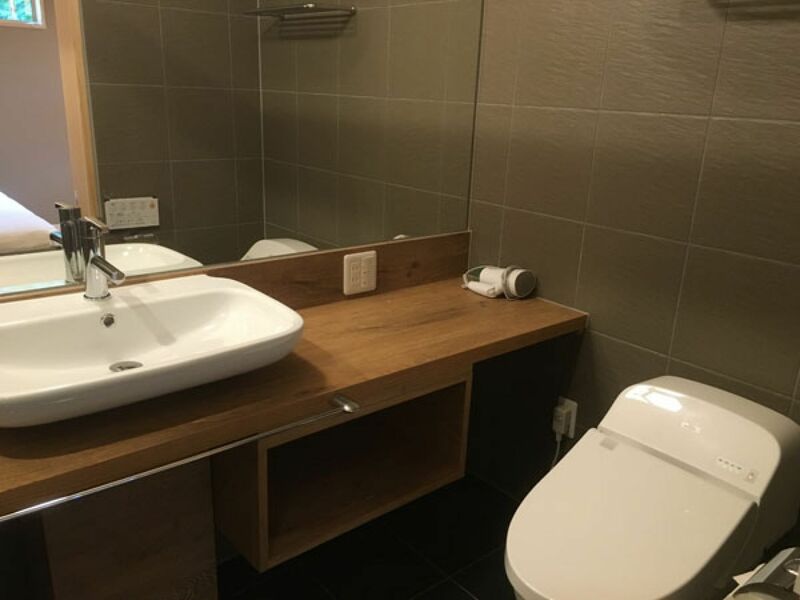 Property management office is just right next to the apartments, and English speaking staff welcomes you upon your check in and explain all about the facility and Furano information. 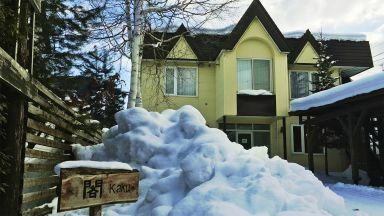 Guests who stayed at Fuyunoki also stayed at these other Furano accommodations.